Other disciplines are threatening your profession! In 2014, the Pennsylvania legislature came within minutes of altering architectural practices forever. Don't let this happen on your watch! Pennsylvania is behind the curve! Did you know the Pennsylvania is operating on 2009 building codes? Let’s bring Pennsylvania up to speed with the rest of the country regarding building codes! One green leads to another! 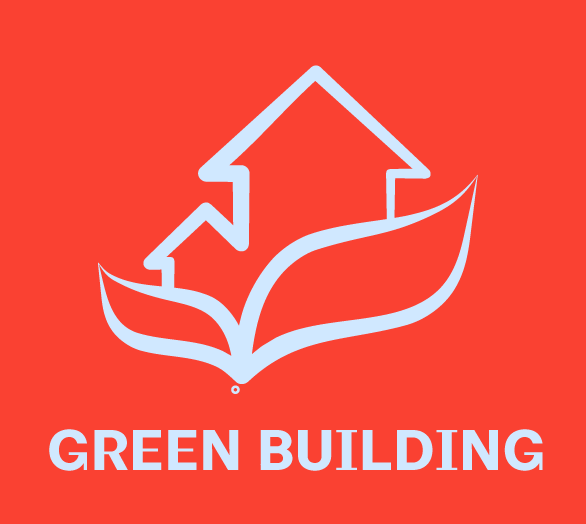 Green building is essential for saving our environment and saving money. Let's create a sustainable environment for future generations of our planet! Education is important! Did you know that Pennsylvania is one of only 5 states without a continuing education requirement! 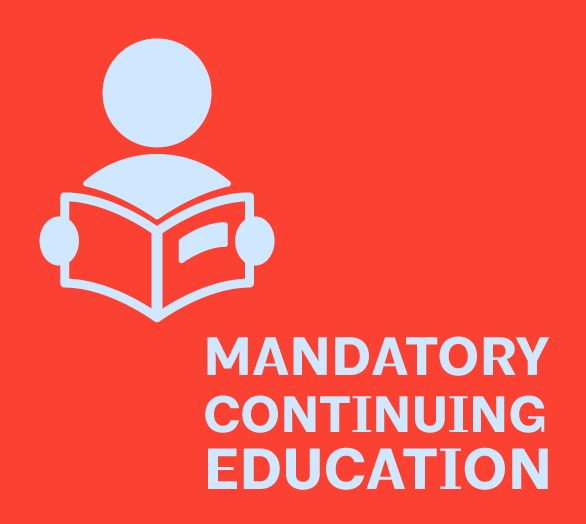 Help us mandate continuing education for architects today! Public Private Partnerships will help architects! Pennsylvania can get on board with great incentives for communities by financing, designing, constructing, operating and maintaining state projects through the private sector. Our system for school construction reimbursement is broken and cumbersome! Let's put architects back to work in Pennsylvania on K-12 schools!